Amazon is currently the world’s busiest e-commerce portal with its daily sales turnover crosses millions and billions per day. According to statistics, Amazon enjoys the confidence of more than 300 million customers worldwide. 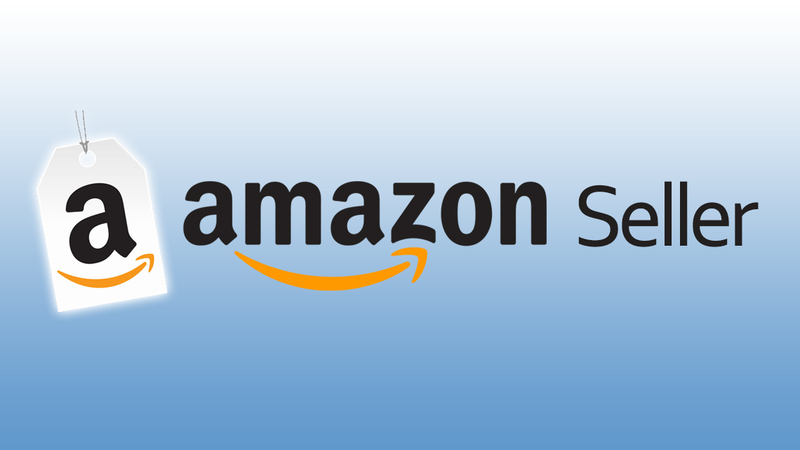 For all e-commerce traders, Amazon is the best website to boost their sales and business. Getting higher ranking on Amazon products is essential because according to Forrester Research Study, Amazon product searches grew by 73% during the last year while Google’s shopping search didn’t witness any major boost. Satisfaction and Conversion: Majority of e-commerce sales is taking place through Amazon today. Google just works as a mediator in the form of displaying relevant e-commerce ads or helping the user reach Amazon through Chrome. More sales conversions can be achieved if an e-commerce portal optimizes the Amazon product listings in Australia. Structured Data for Aussie Customers: Aussie customers are methodical, and it’s not unknown to us. 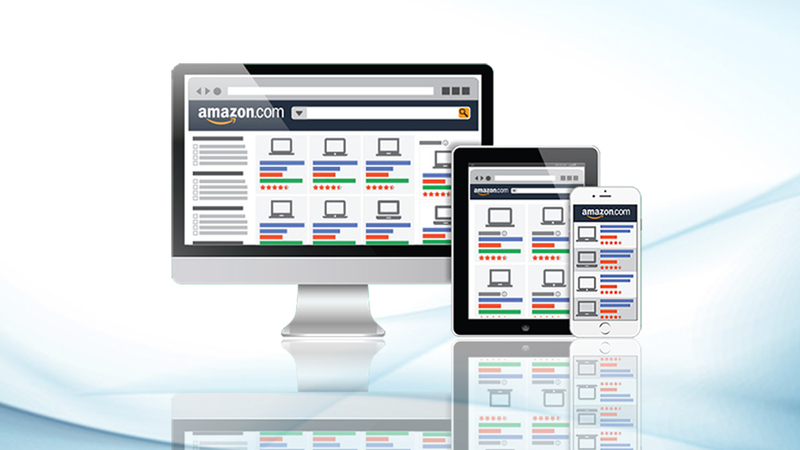 Putting well-structured data on Amazon is highly encouraging. A recent survey has indicated that around 2-billion products were sold on Amazon in 2014 at Australia and other places. Unless Australian customers get the data in a structured manner, they won’t get enticed to buy. Structured data also helps in getting better ranking. Unique Content: Under any manner whatsoever, in the world of digital media, content is the king. The Amazon SEO Service Provider does provide such services to make compelling contents for the Australian customers. All product descriptions, including the title should be written in a convincing manner with the apt use of vocabulary. On Page and Off Page SEO: Amazon, though, has its headquarter in the US, has a good fan base in Australia too. Currently, the online retail giant has 54-million Amazon Prime members worldwide, including Oceania comprising of the markets of New Zealand and Australia as well. Any Amazon optimization service consultant would advise you to focus on both on the page and Off page SEO. Increase use of Social media, directly and indirectly, helps in brand promotions on both Google and Amazon and must be done. Product List View in Australia: Amazon Australia home page should be appealing to the users in the island continent. For this very purpose, relevant products should be displayed on the Amazon homepage in the form of the product list. 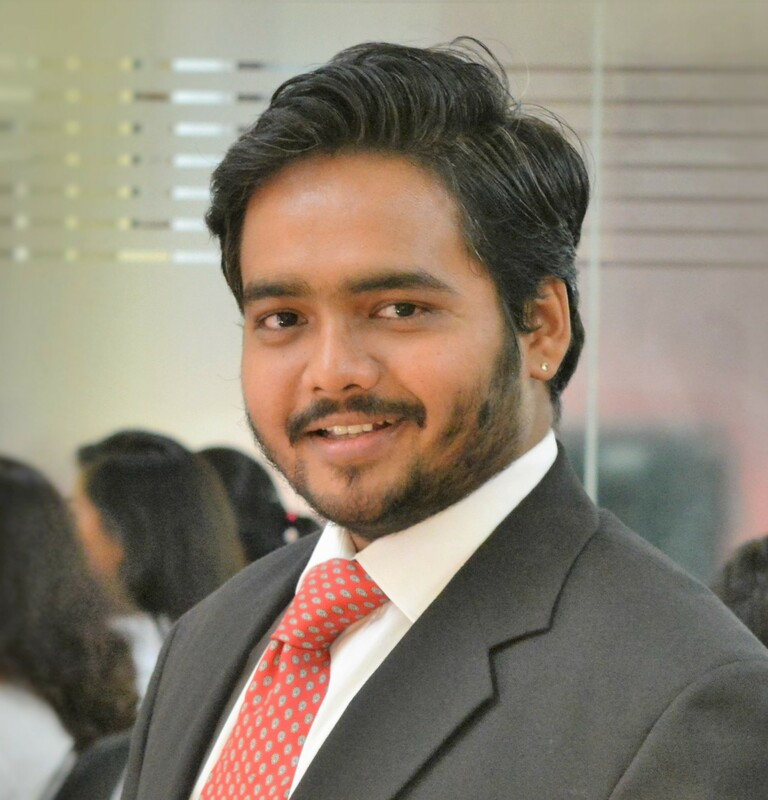 An expert in Amazon seller consulting will also ask you to make sure that all your product titles should contain the high-ranking keywords for more online sales. 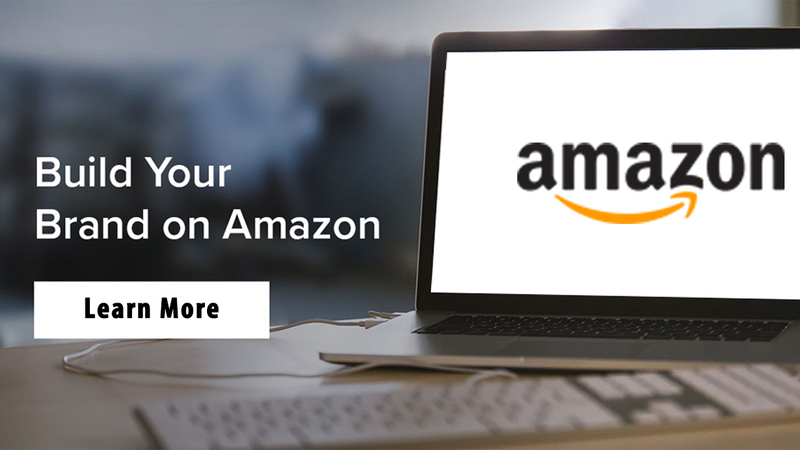 The best strategy to ensure maximum sales on Amazon Australia is to ensure higher ranking of the branded products on the site itself. In the Search button, users usually put the products on their needs. Now, sellers should optimize their landing pages in such a manner that the branded products instantly appear on the search. According to a data, average Amazon users spend $625 every year to buy Amazon goods. 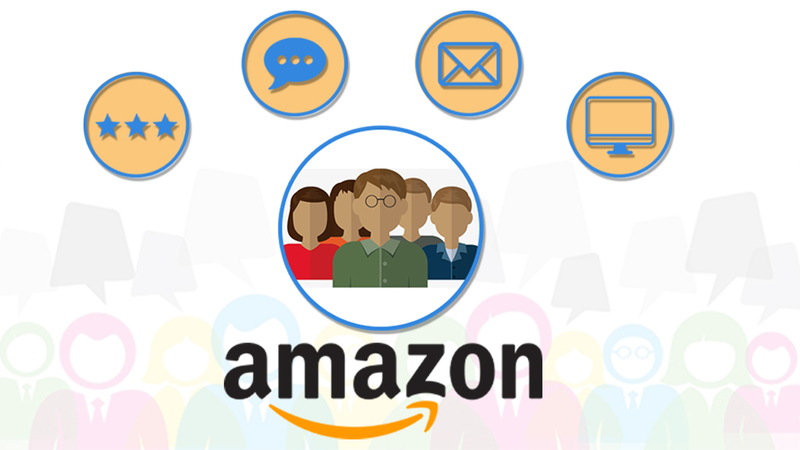 For better performance, Amazon product ranking service could be obtained from an experienced and reputed digital consultant like eStore Factory. They optimize the e-commerce sites in such a way that the seller’s product appears on top of the list and gets a best response from the customers in Australia as well.